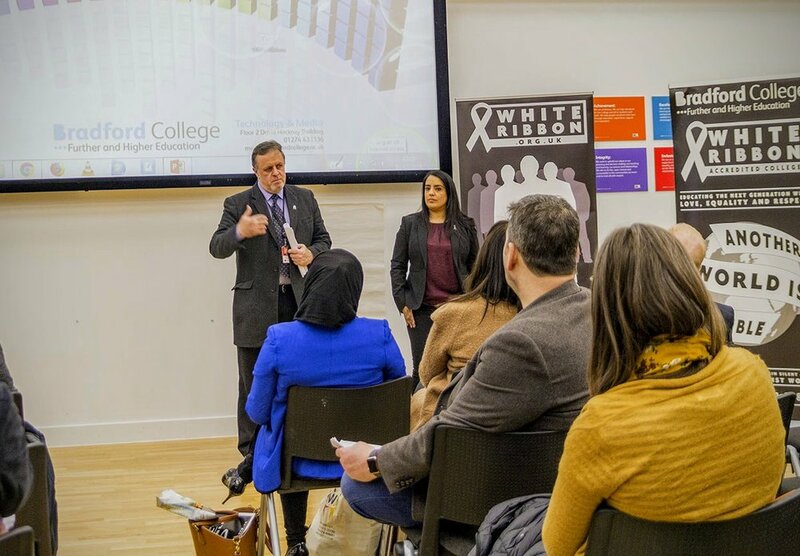 Our annual conference last Friday yielded many surprises, emotional conversations, new professional partnerships, ideas for fundraising/awareness, and a general atmosphere of optimistic desire for change. 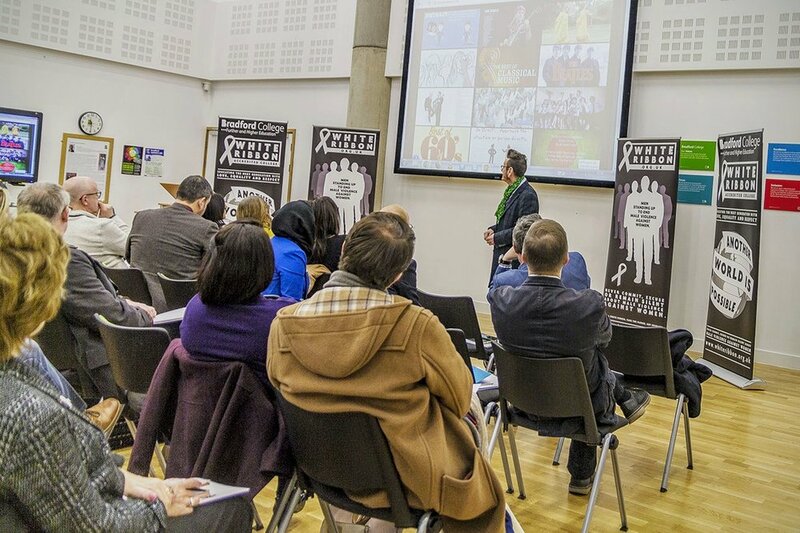 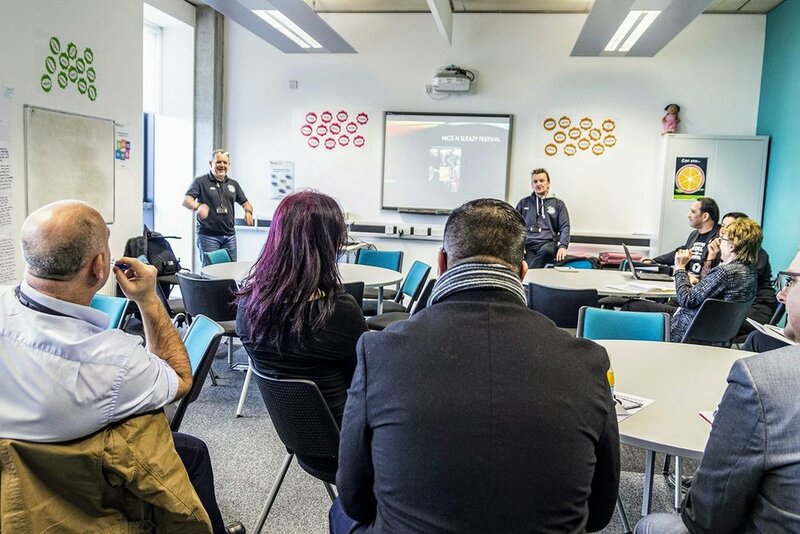 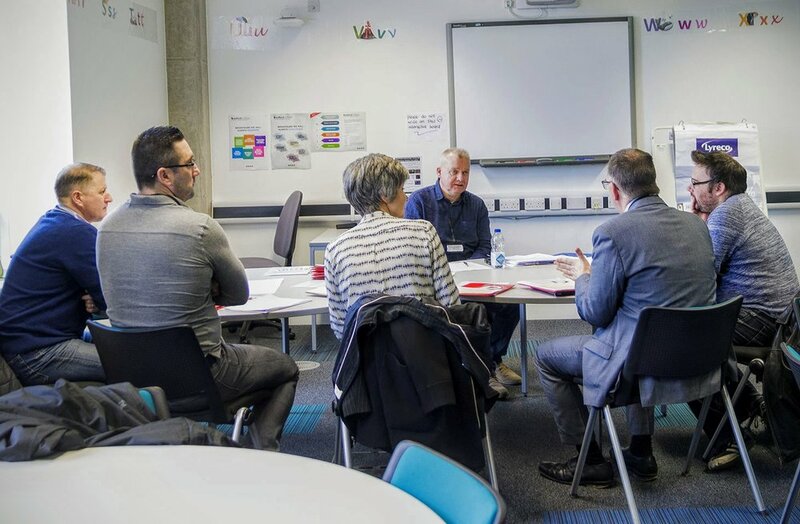 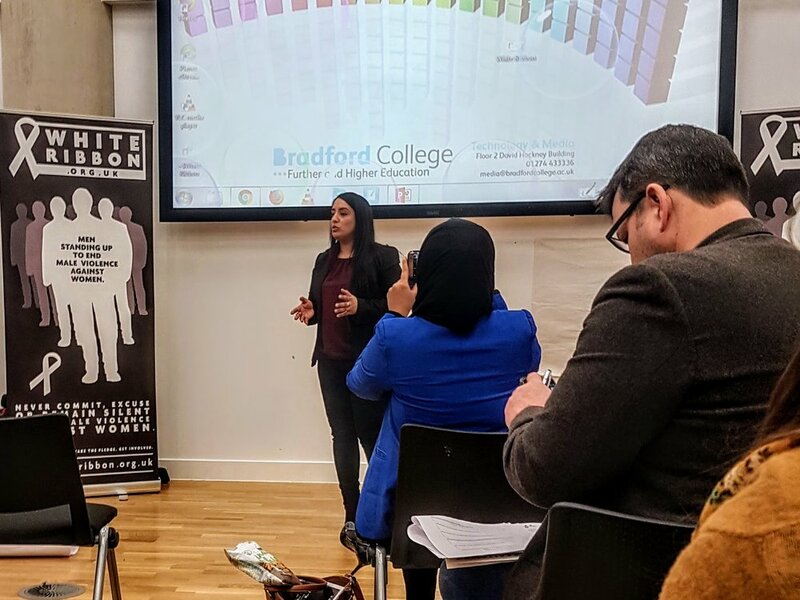 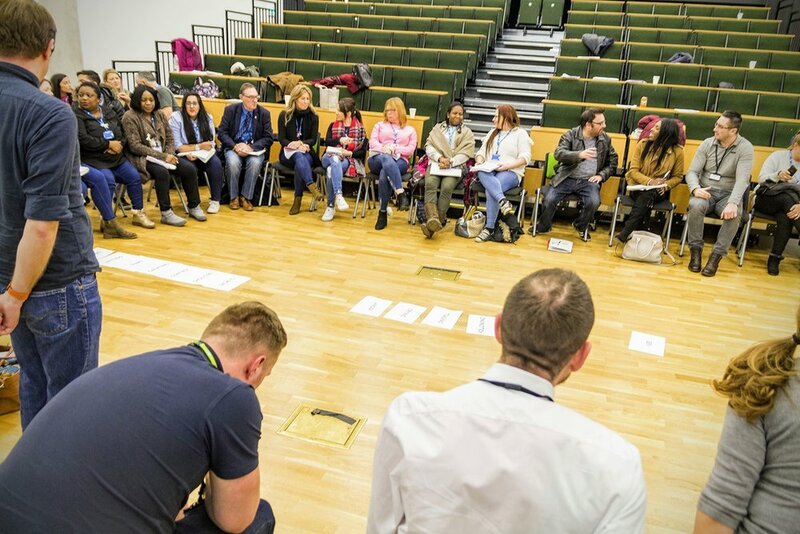 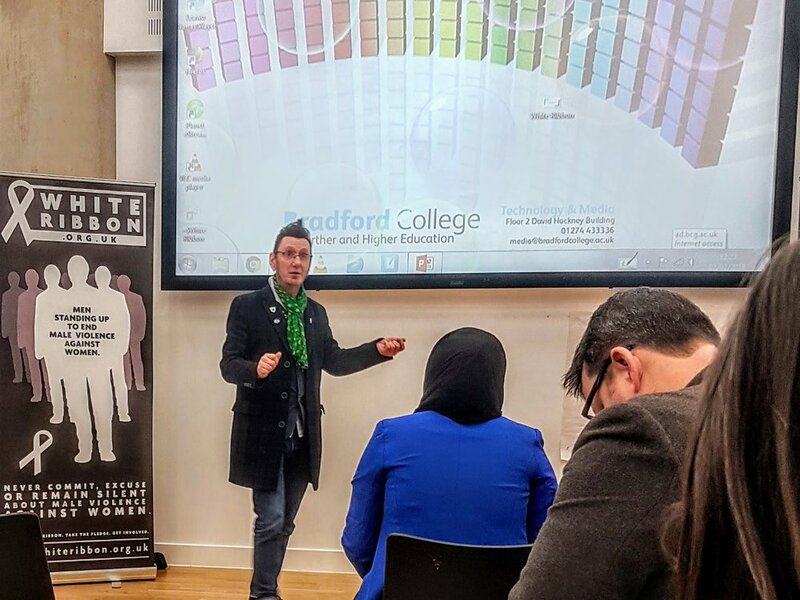 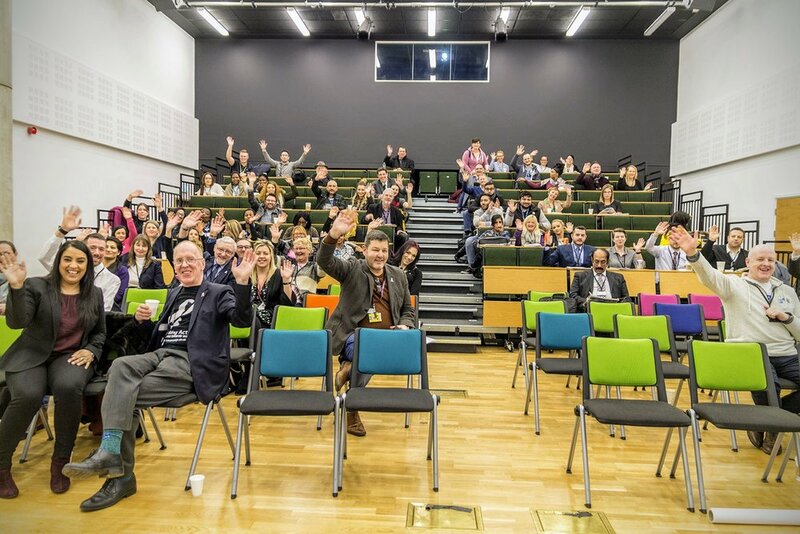 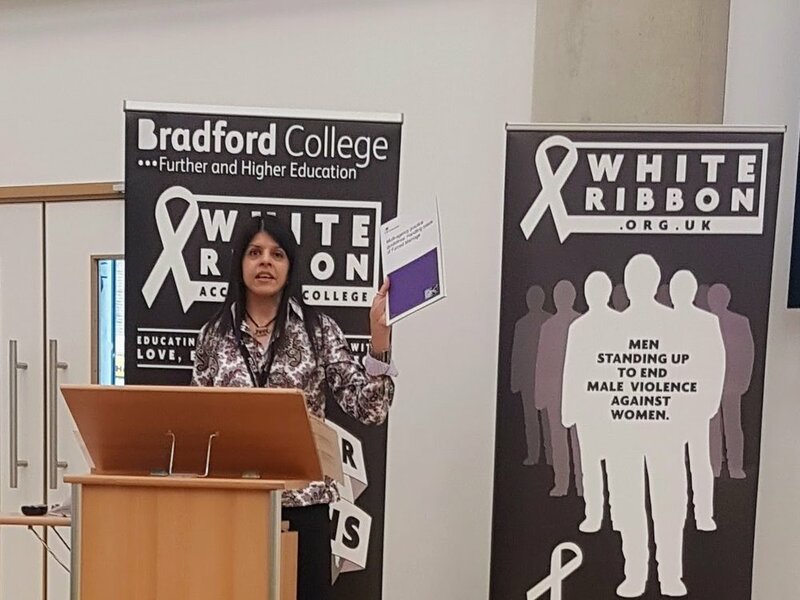 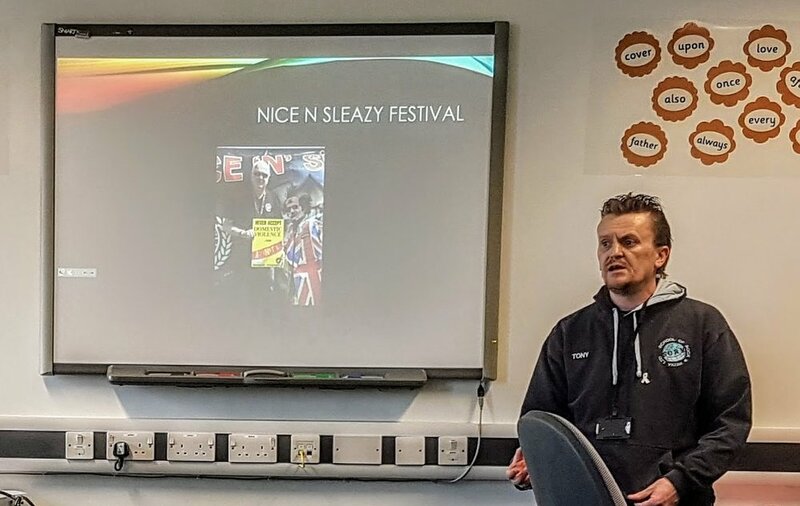 Over 130 delegates attended the event, including Local Councillors, Police & Crime Commissioners, Teachers, Students, Champions, and Ambassadors; bringing with them a wealth of knowledge, energy and ideas. 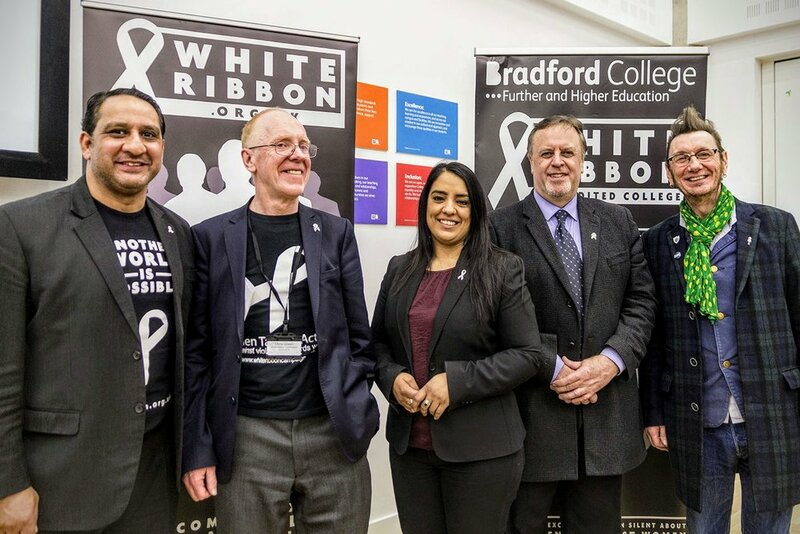 We look forward to working with you all in the coming years, and to prove that Another World Is Possible, and that together we can end male violence against women and girls. 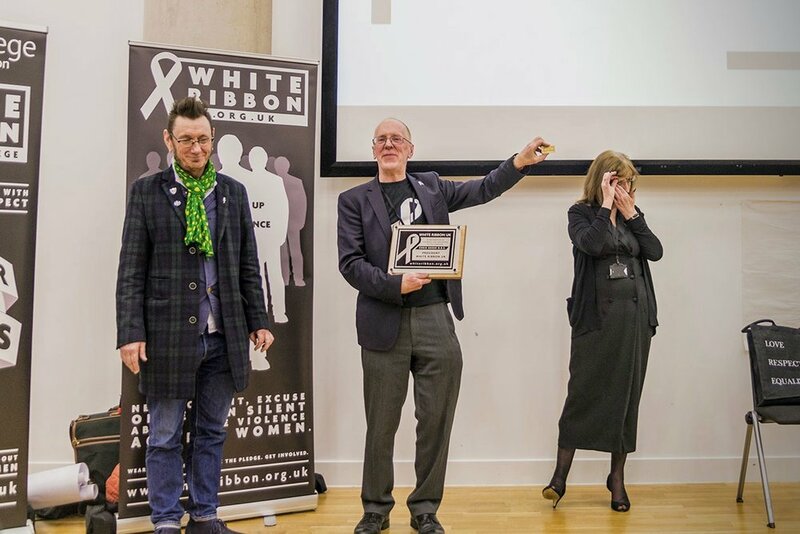 Special mention goes to our founder, Chris Steven Green OBE, who has been our acting CEO for the best part of a year. 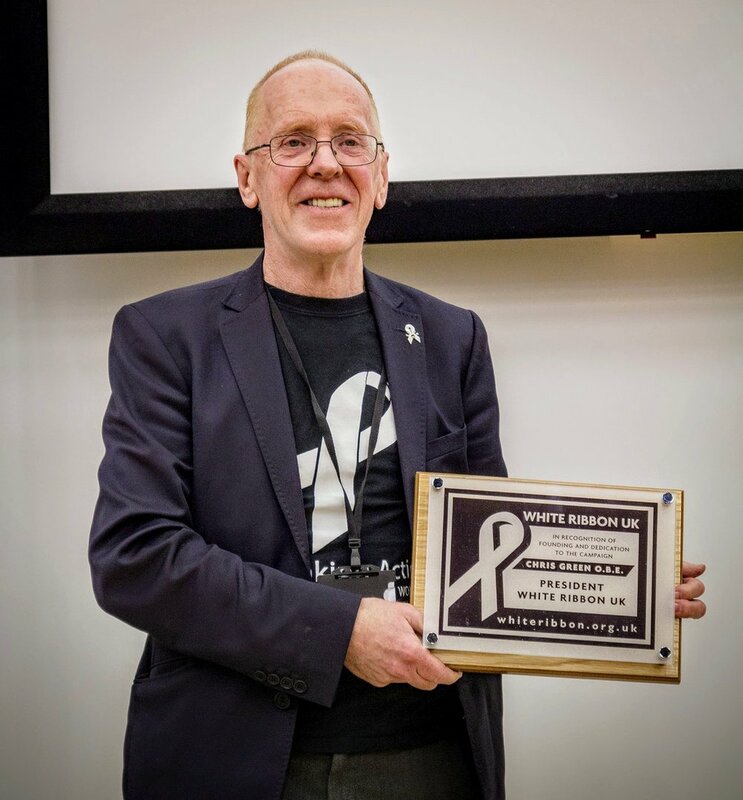 In an emotional speech towards the end of the conference, Trustee Chair, Brian Mitchell announced that we have appointed a new CEO; and due to his continuing efforts with White Ribbon UK, Chris was awarded the title of Honourary President of the campaign.